Get dirty while enjoying the outdoors! 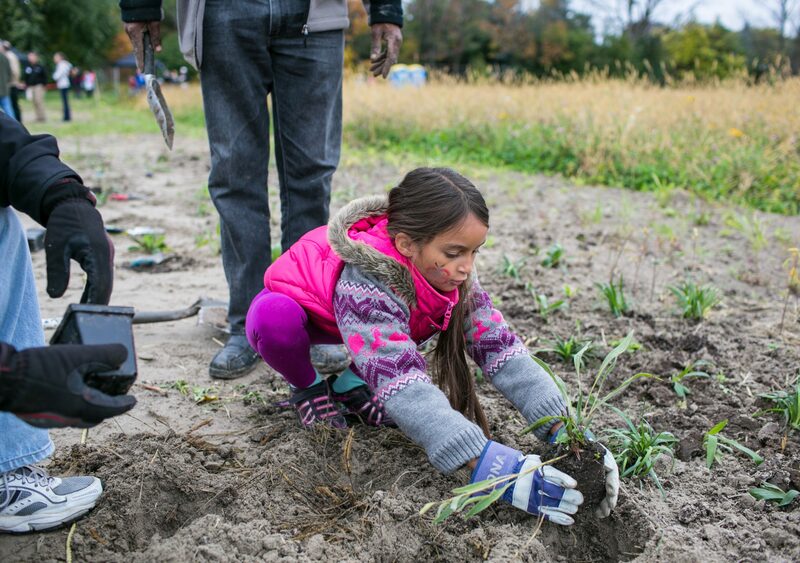 Plant native tree and shrubs, assist with the young tree monitoring program and help pick up litter around your park. This is a family friendly event and youth of all ages are welcome. Equipment will be provided along with a planting ‘how to’ session. Event will run rain or shine. Dress for the weather and wear appropriate foot wear.